We have extensive experience in building decks in bush fire zones of all levels, bush fire attack levels (BAL) is the code which indicates the level of risk a property is deemed to have in the event of a bush fire. Our un-paralleled experience in building within bush fire zones from the highest FZ rating with full steel frame and cement board decks to the more common lower levels of 12.5 to 29 that are most common within the Sydney metro region. Hardwoods can still be used in areas unto and including BAL 29, after that options are composite boards such as Modwood Flame Shield which is suitable in BAL40, then in the most at risk areas the James Hardie deck cement deck board and clip lock system is the best option giving maximum protection. See below for a brief breakdown of the requirements for each BAL level. 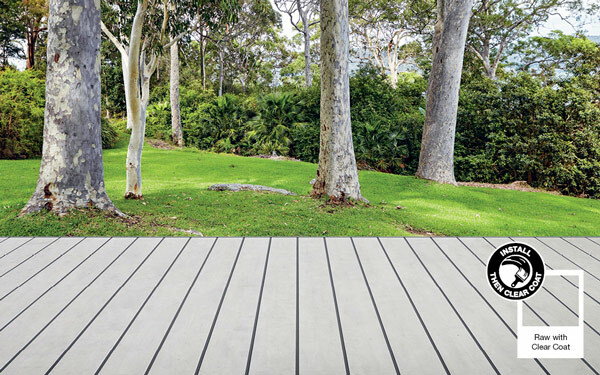 Keep your verandah well maintained by sealing timber with a non-combustible seal. Check that decking is spaced at around 2 – 4mm; gaps of 5 – 10mm have been shown to be particularly vulnerable to ember attack. Flammable shrubs and woodchips, that in the event of a bushfire will become fuel, should not be used for landscaping immediately adjacent to the deck; decorative stones and more fire resistant plant species could be substituted. 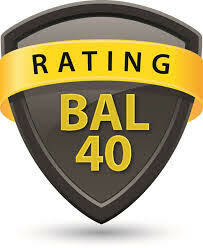 If you are in any doubt as to which BAL level you are in you can contact your local council who can tell you. Please call us on 1300 433 254 for any further information on bush fire decks. BAL-19 Enclosed sub-floor spaces – no special requirements for materials, except within 400mm of the ground. No special requirements for framing or supports. 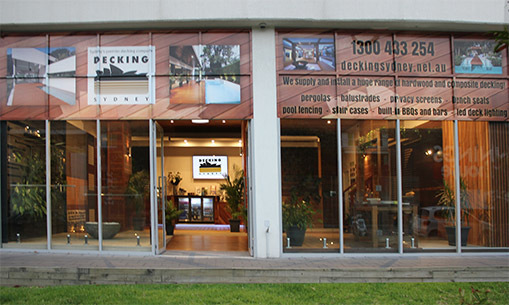 Decking to be non-combustible or bushfire resistant within 300mm horizontally and 400mm vertically from a glazed element. Any hardwood deck board can be used. 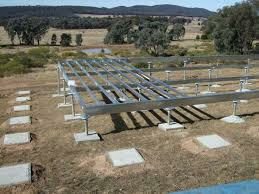 BAL-29 Enclosed sub-floor space or non-combustible or bushfire-resistant timber supports. Decking must be non-combustible. Any hardwood deck board can be used. BAL-40 Enclosed sub-floor space or non-combustible supports. Decking must be non-combustible. Modwood flame shield boards can be used. BAL-FZ Enclosed sub-floor space or non-combustible supports. Decking to have no gaps and be non-combustible. Hardie deck cement boards with clip lock system can be used.